Waris is a model, author, actress and human rights activist of Somali origin. Waris was born into a nomadic family in 1965 in Galkayo, Somalia. At the age of thirteen, she fled to Mogadishu in order to escape an arranged marriage to a much older man. There, she briefly lived with an older sister and her family. Waris along with a few relatives later moved to London, where she resided with and worked for an uncle who had been appointed Somali ambassador. When his term in office ended, Waris remained in the city and held a job at a local McDonald's. She also began evening classes to learn English. 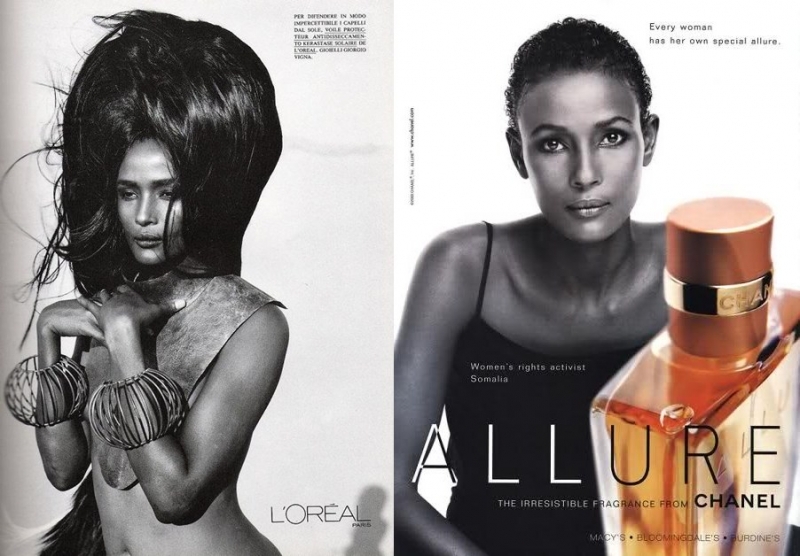 By chance, Waris was discovered by photographer Terence Donovan, who helped secure for her the cover of the 1987 Pirelli Calendar. From there, her modeling career took off, appearing in advertisements for top designers such as Chanel, Levi's, L'Oréal and Revlon. In 1987, Waris played a minor role in the James Bond movie The Living Daylights. She also appeared on the runways of London, Milan, Paris and New York City, and in fashion magazines such as Elle, Glamour and Vogue. This was followed in 1995 by a BBC documentary entitled A Nomad in New York about her modeling career. 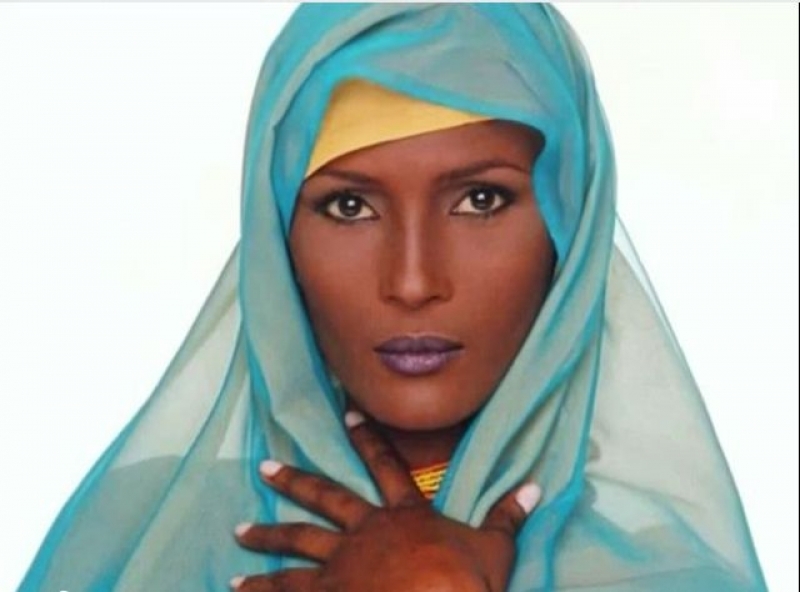 In 1997, at the height of her modeling career, Waris spoke for the first time with Laura Ziv of the women's magazine Marie Claire about the female genital mutilation (FGM) that she had undergone as a child, an interview that received worldwide media coverage. That same year, Waris became a UN ambassador for the abolition of FGM. She later paid her mother a visit in her native Somalia. In 1998, Waris authored her first book, Desert Flower, an autobiography that went on to become an international bestseller. She later released other successful books including Desert Dawn, Letter To My Mother, and Desert Children, the latter of which was launched in tandem with a European campaign against FGM. In 2009, a feature-length film based on Waris' book Desert Flower was released, with the Ethiopian supermodel Liya Kebede playing her. The movie has so far been released in 20 countries including France, Spain, Israel, Greece, Poland and Brazil. In January 2010, it won the Bavarian Film Awards in Munich in the "Best Movie" category. It was also nominated for a Film Award in Gold in the "Outstanding Feature Film" category at the German Film Awards, and won the Audience Award in the "Best European Film" category at the San Sebastián International Film Festival. In 2010, Waris was appointed Peace Ambassador for the Year of Peace and Security by the African Union. In March 2004, Waris was attacked in her home in Vienna, Austria. Paulo Augusto, a 26-year-old Portuguese man, was held in custody after having apparently stalked her some 1,000 miles across Europe, eventually gaining access to her apartment by climbing through a neighbour's window. "She was so frightened and in shock that she let him in," a police spokesman said. Dirie apparently suffered minor injuries when her assailant threw her to the floor. The attacker then left in a taxi, only to return later on foot to smash one of the building's ground-floor windows. He was arrested when neighbours called the police, and was later given a five month suspended sentence by an Austrian court. 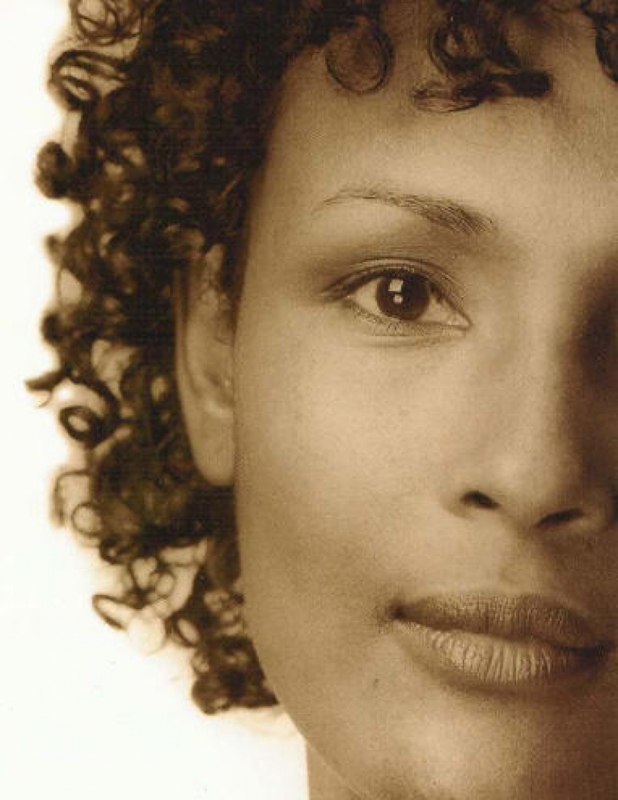 It was reported that the suspect had met Dirie six months earlier when his brother was working at her previous residence in Wales. He later broke into that home and stole items of her clothing. In another incident, during the early hours of Wednesday, March 5, 2008, Waris went missing for three days while staying in Brussels, Belgium. She was found alive on Friday, March 7, 2008, by a Brussels policeman. 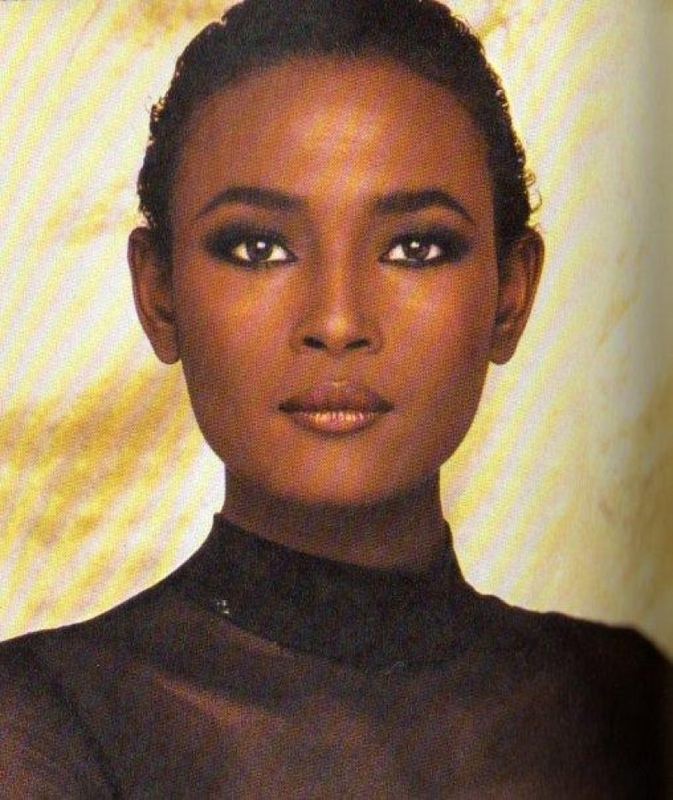 Contrary to popular belief, Waris is not related to fellow Somali model Iman. 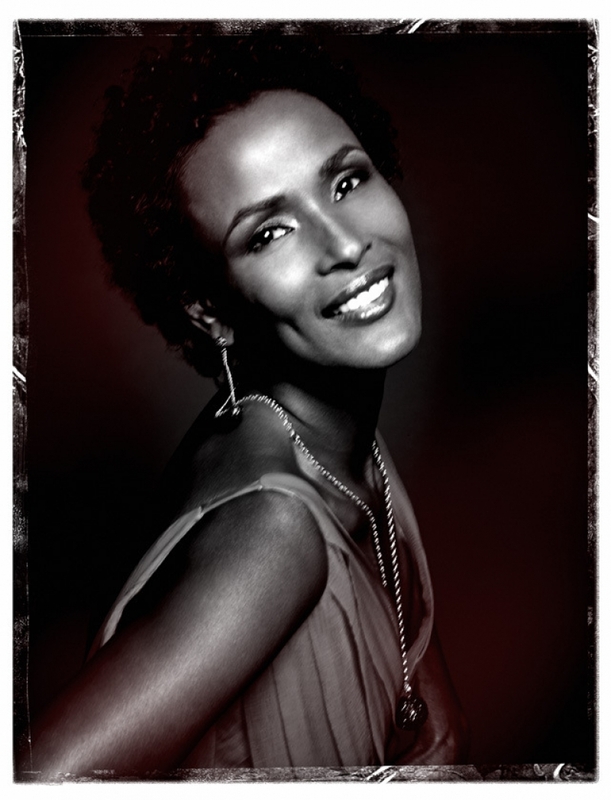 In her book Desert Flower, Waris states that Iman's mother was good friends with her aunt, a relative with whom Waris once lived during her time in London. In March 2005, Waris acquired Austrian citizenship. Besides Vienna, she also lives in Gdansk, Poland. In 1997, Waris abandoned her modeling career to focus on her work against female circumcision. That same year, she was appointed UN Special Ambassador for the Elimination of Female Genital Mutilation. In 2002, she founded the Desert Flower Foundation in Vienna, Austria, an organization aimed at raising awareness regarding the dangers surrounding FGM. Waris followed that in January 2009 with the establishment of the PPR Foundation for Women’s Dignity and Rights’, an organization she founded along with French tycoon François-Henri Pinault (CEO of PPR) and his wife, Hollywood actress Salma Hayek. Waris has also started the Desert Dawn Foundation, which raises money for schools and clinics in her native Somalia, and supports the Zeitz Foundation, an organization focused on sustainable development and conservation. Woman of the Year Award (2000) by Glamour magazine. Corine Award (2002) of the umbrella association of the German bookselling trade. Women's World Award (2004) from former President of the USSR, Mikhail Gorbachev. Bishop Óscar Romero Award (2005) by the Catholic Church. Chevalier de la Légion d’Honneur (2007) from former President of France, Nicolas Sarkozy. Prix des Générations (2007) by the World Demographic Association. Martin Buber Gold Medal from the Euriade Foundation (2008), founded by Werner Janssen in 1981. Gold medal of the President of the Republic of Italy (2010) for her achievements as a human rights activist.